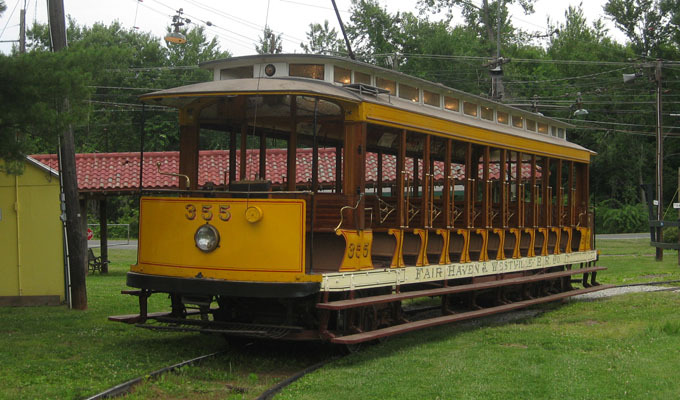 The Connecticut Trolley Museum has over 70 pieces of rail equipment dating back to 1869. 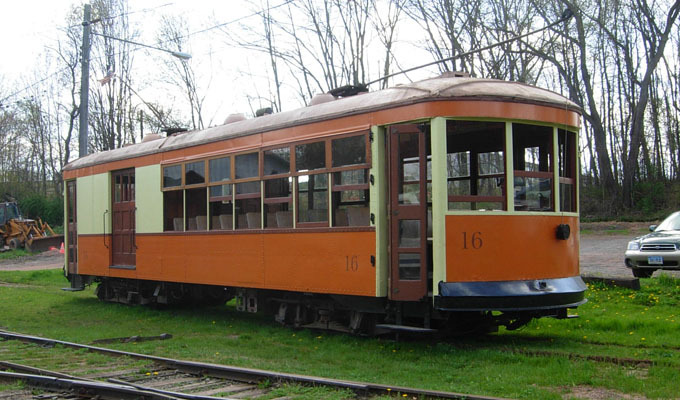 During your visit, you can see historic passenger and freight street “trolley” cars, interurban cars, elevated railway cars, passenger and freight railroad cars, service cars, locomotives, and a variety of other equipment from railways around Connecticut. 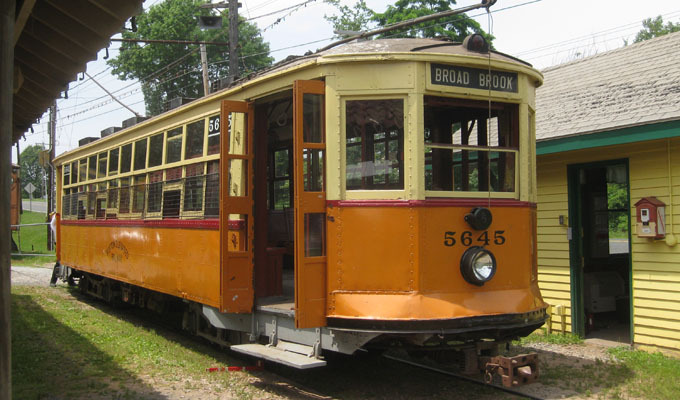 You will also find examples from Brooklyn, Boston, New Orleans, Milwaukee, Cleveland, Springfield, Lynchburg, Montreal, and even Rio De Janeiro, Brazil. 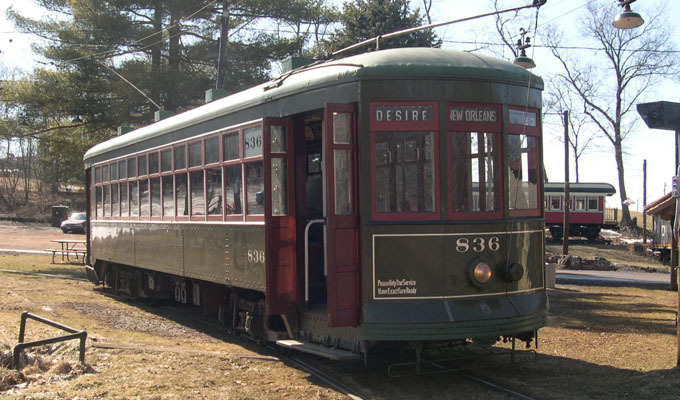 The Connecticut Trolley Museum is located at 58 North Road (Rt. 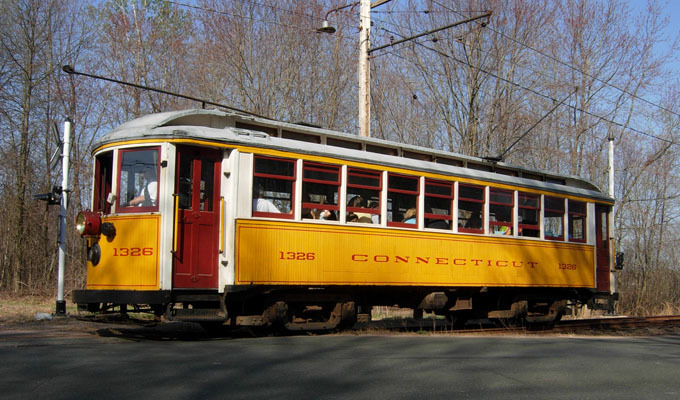 140) and is a short 15 minutes north of Hartford or a short 15 minutes south of Springfield. Admission prices are $10 for Adults, $9 for Seniors (62+), Children (ages 4-12) $7, children (ages 3 & under) and Museum Members free. 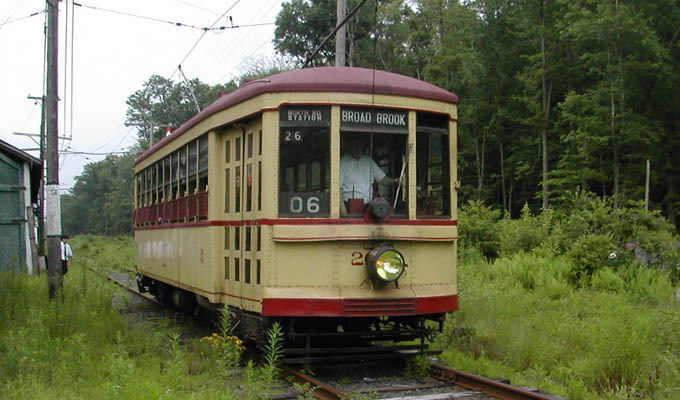 For more information, visit ct-trolley.org or call (860) 627-6540. Take I-91 south from Massachusetts into Connecticut. Take Exit 45 for State Route 140, Ellington, and Warehouse Point. At the bottom of the ramp, turn left heading under the highway. Stay straight on Route 140 (East). 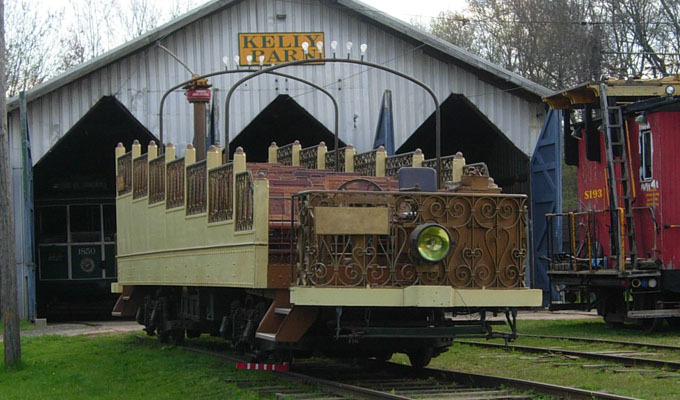 The Museum will be on the right about 1 mile from the highway after the third traffic light. Take I-91 north from Hartford. Take Exit 45 for State Route 140, Warehouse Point, and Ellington. At the bottom of the ramp turn right and stay straight on Route 140 (East). The Museum will be on the right about 1 mile from the highway after the second traffic light.